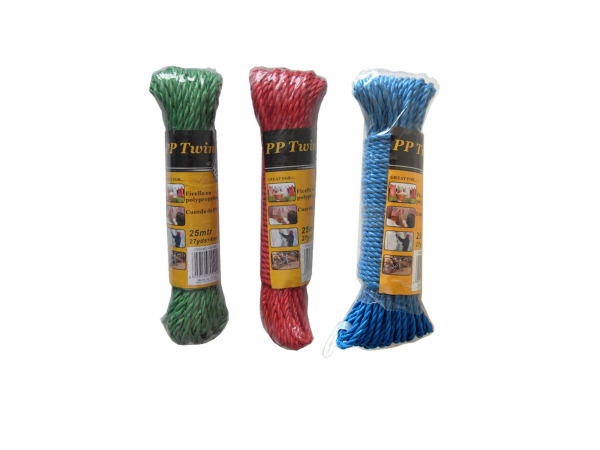 This colored twine is a nice addition to the outdoor box or toolbox. Use the colors to coordinate items or to simply make things easier to see and find. 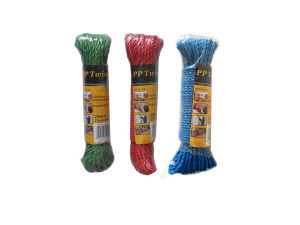 This package includes 27 yards of twine in either red, blue or green.